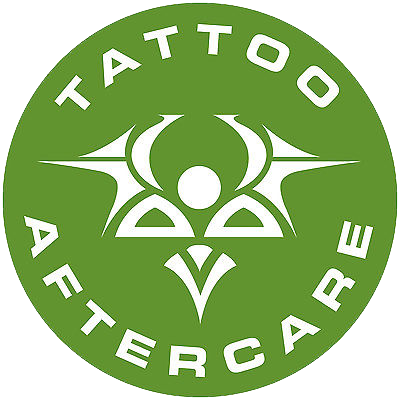 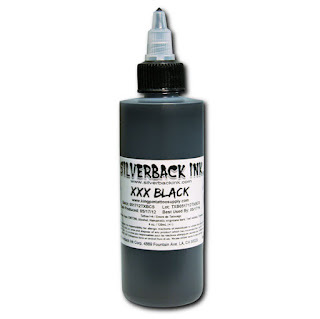 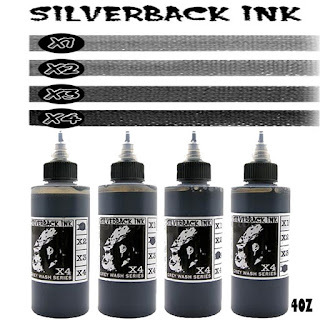 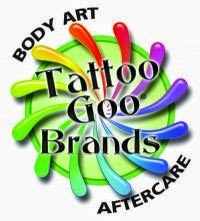 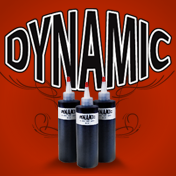 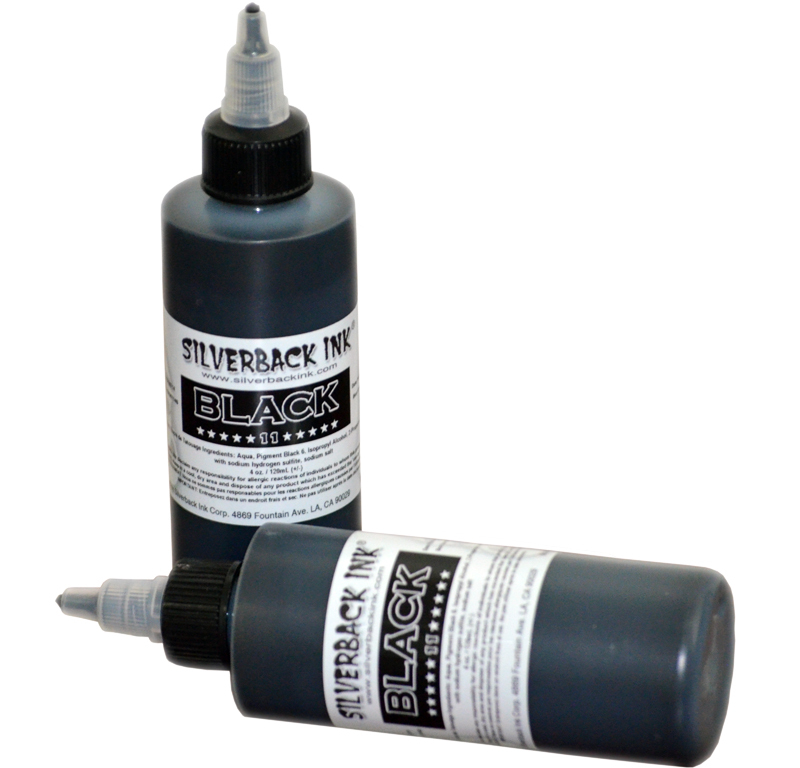 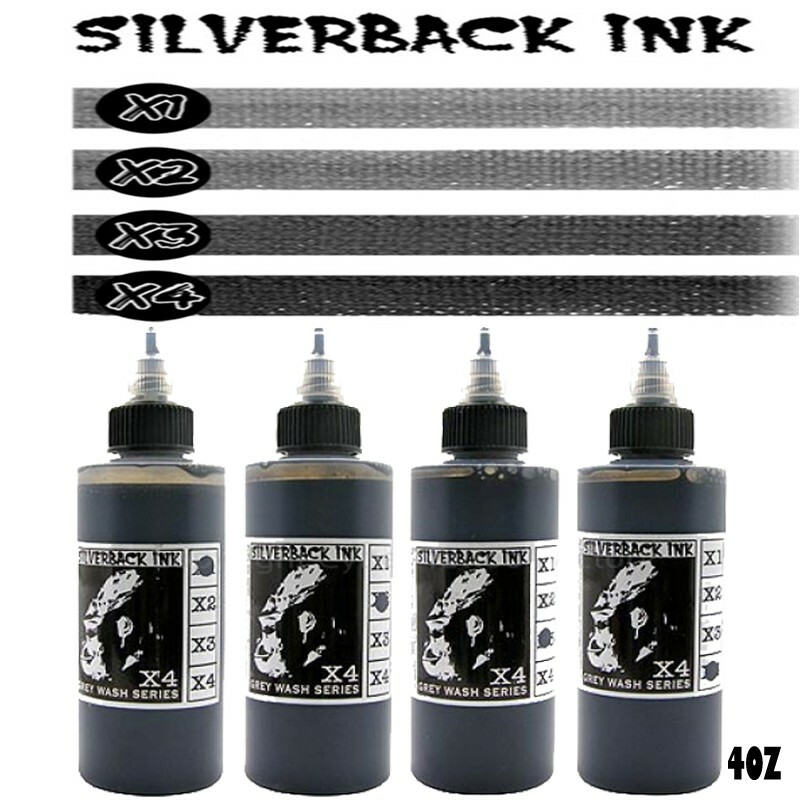 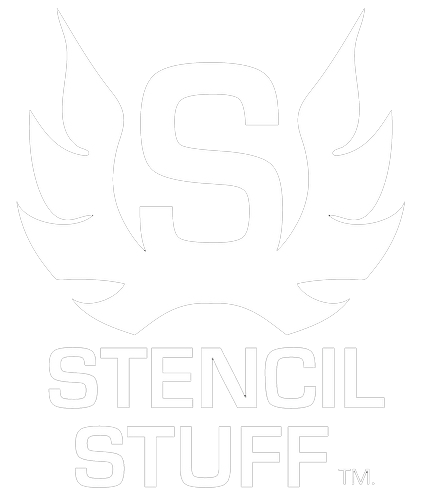 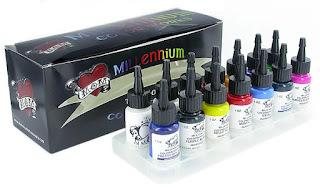 Silverback Ink “The Original” Grey Wash Series first made its debut in 2005 when there were no other grey wash sets on the market. There are four distinct shades ranging from X1 to X4. 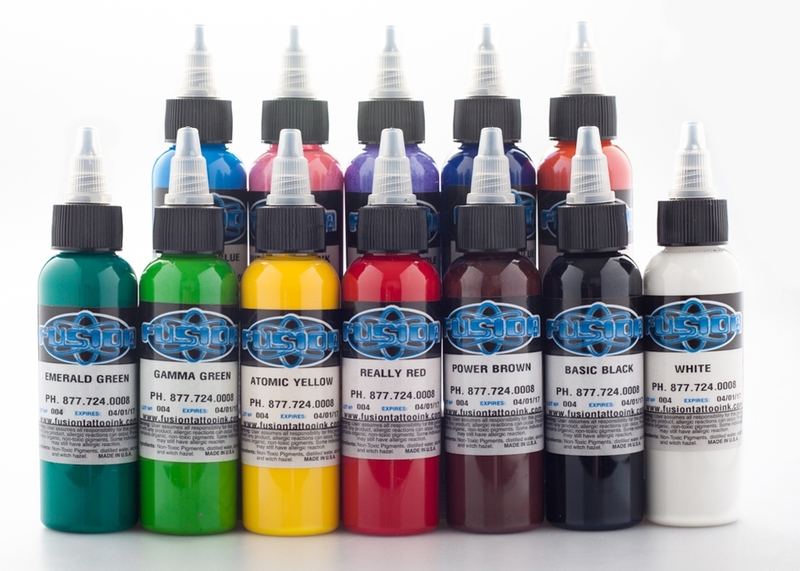 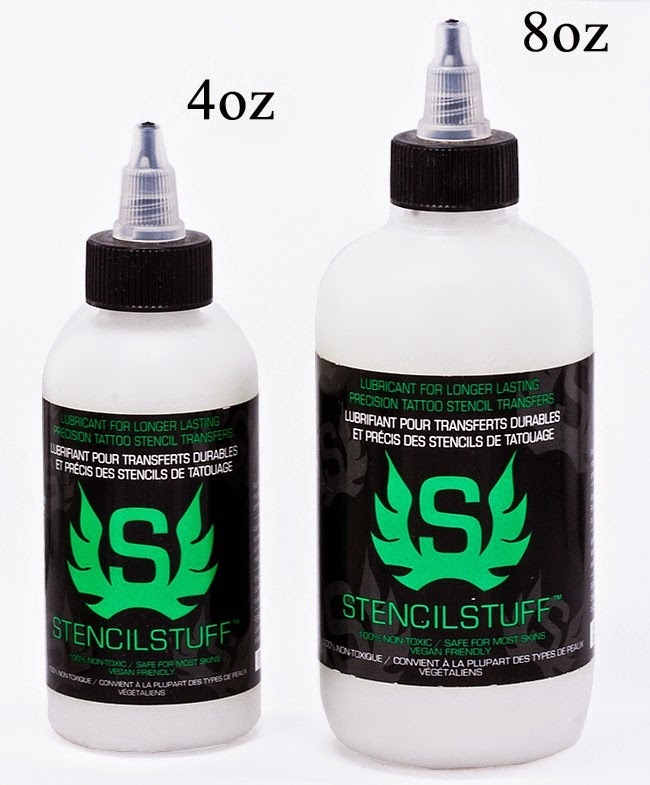 The lightest shade in this set, X1, is great for subtle tones while X2 is slightly darker and designed for grey lining. X3 is a mid-tone shade and X4 is the darkest of the four shades.